Well, this is it. 2013’s cinematic last stand. The final chance for studios to offer their best (ahem, “The Wolf of Wall Street”) and their worst (“Tyler Perry’s A Medea Christmas”, of course) to you, dear moviegoer. There are end-of-year, buzzworthy films like “Inside Illewyn Davis” and then there’s Stallone vs. DeNiro in “Grudge Match”. 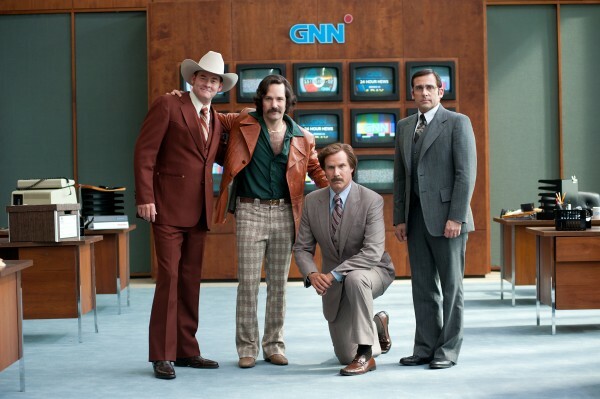 There are movies with a fervent fan base, like “The Hobbit: The Desolation of Smaug” and then there’s also “Anchorman 2: The Legend Continues”, a sequel which some fans are awaiting with just as much (if not more) anticipation – cough, me. As usual, this time of the year, there are several films that are getting limited December releases in NY & LA, with wider releases moving into next month. Studios do that so their film can qualify for Oscar consideration and in the past these release dates have changed, sometimes down to the wire. I’ll only list the December wide releases below. So, vote for the movie or movies that you’ve been looking forward to seeing this month and feel free to vote as often as you’d like.